Ladies and gentlemen, things are cooking on CDO at the moment, and we'd like you to help keep the good boil up! 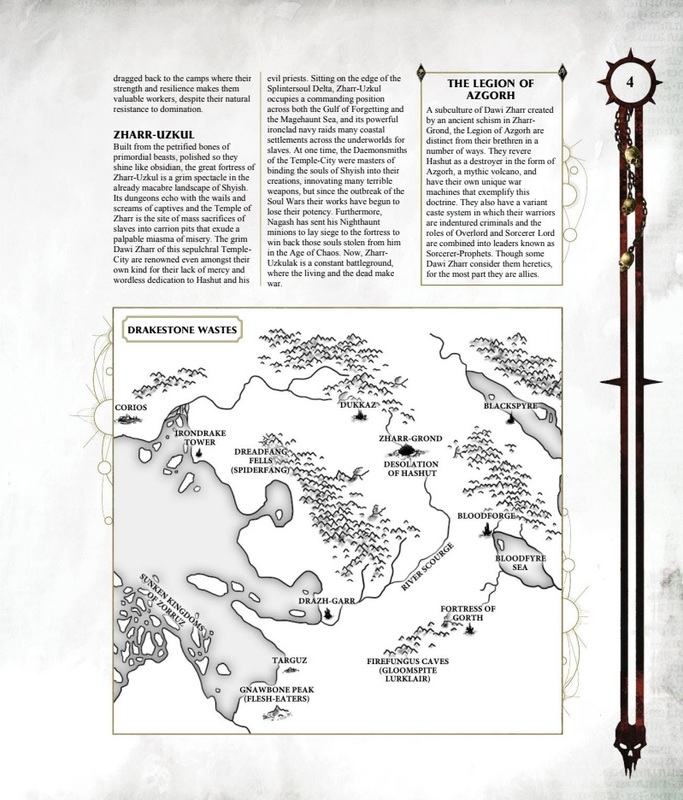 Our one and only Thommy H has released a new homebrew Chaos Supplement for Dawi Zharr in Age of Sigmar. Looks splendid as usual with his handiwork. Do check it out! 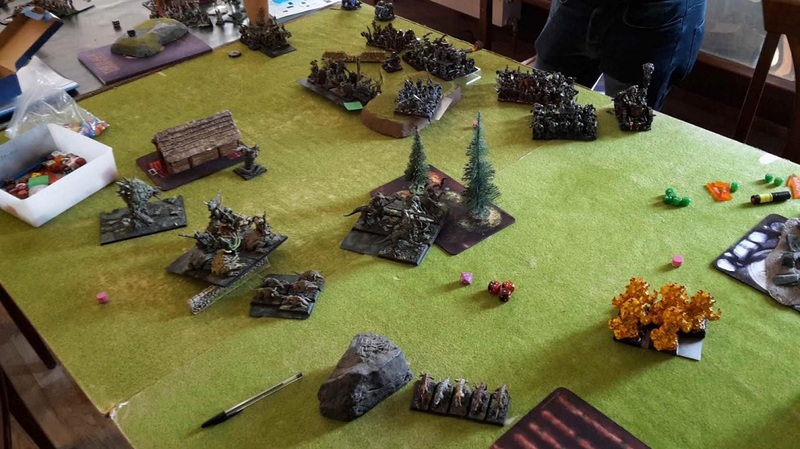 That tjub of the big hats is at it again with a well-written wargame and Abyssal Dwarf introduction for Kings of War, and how to play the game with 15mm models. 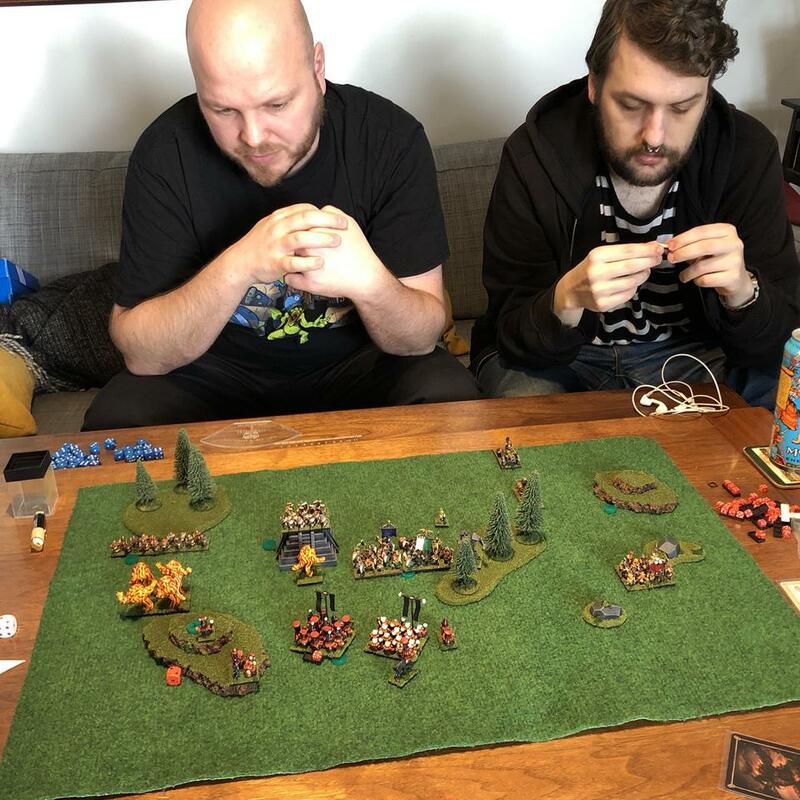 This is a great initiative and example which we hope you can help us multiply by writing introductions for all manner of wargames and evil dwarfs therein. On a similar note, TheHoodedMan has written a good introduction to the Ninth Age and its Infernal Dwarves. Yet another fine example of what we'd like to see more of. The time is ripe for introductions and new content for all the wargames out there in general, and for their resident evil dwarfs in particular. Don't be shy, you'll get help with brushing up on language and so on if you like. Hop on the bandwagon and earn 50 slaves. 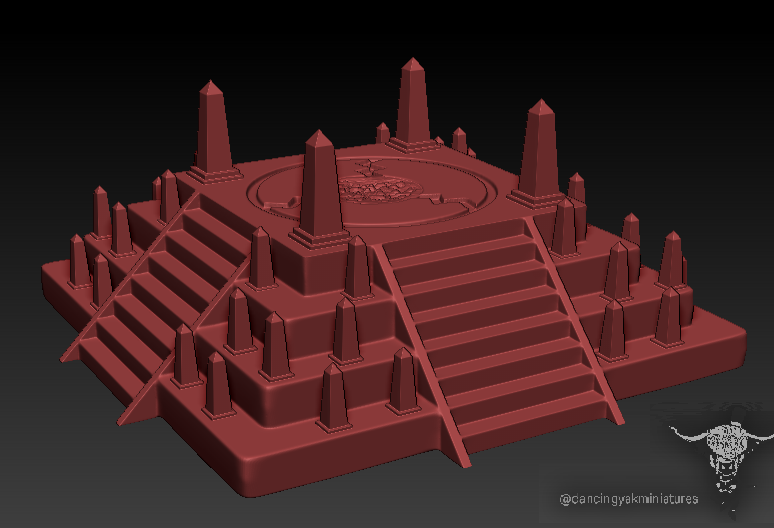 Dancing Yak Miniatures is making a fine entry by offering everyone a free 3D-file for printing of an obelisk-bedecked ziggurat. Check it out! Also, we've set up a sticky thread for all free 3D-printing files of interest for Chaos Dwarfs. Got any of your own, or have some finds to share? This post was last modified: 03-25-2019 11:23 AM by Admiral. I think I will take umbrage at line 15 o f Zharr-Uzkul. How dare our priests be described as evil. Dawi propaganda, don't believe everything you read! They should obviously be punhised for writing such lies. A lifetime in the mines should learn them. It is a tricky concept to translate from Khaozalid into English. 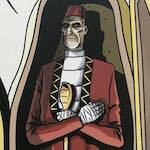 "Evil" doesn't have the negative connotations in Khaozalid. Rather it means mighty, brilliant, and overwhelmingly handsome in a big hat to boot. This post was last modified: 03-29-2019 02:48 AM by Admiral.